That’s a pretty bold claim, so we were delighted when we saw a recent blog post by the team at Aqua Platform with some test results that confirm it is actually true in an operational environment. Before the upgrade, an ad requests completed in about 200 milliseconds, but after the upgrade it was almost twice as fast at around 110 milliseconds. It turns out this result doesn’t even take into account the fact that Revive Adserver is now fully compatible with PHP7. A further performance improvement could still be in the works! 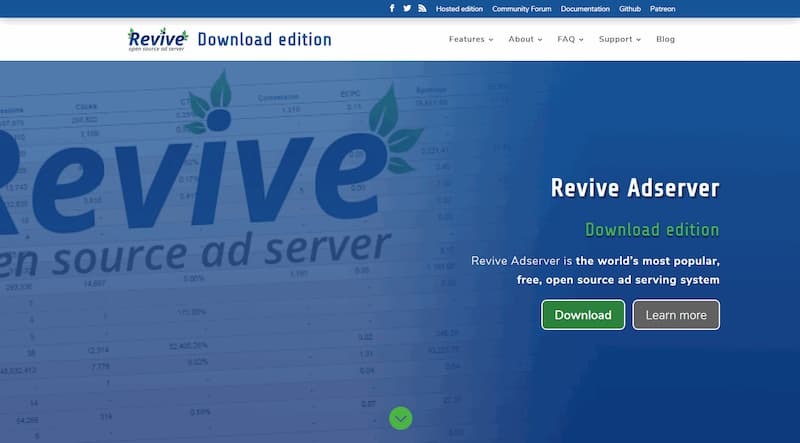 In an industry where ad servers often take more than 500 milliseconds and sometimes even longer, the results that Aqua Platform have achieved with Revive Adserver are nothing short of remarkable. Thanks for the team at Aqua Platform for sharing these results in their blog post “Aqua Platform is (almost) twice as fast with Revive Adserver v4.0“.